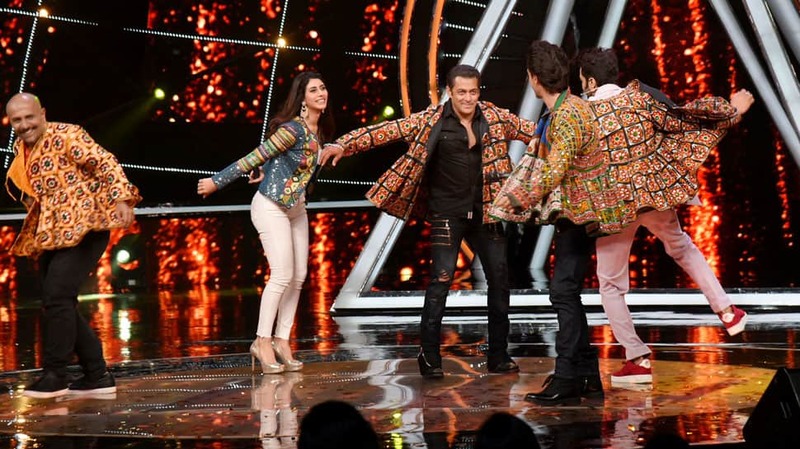 Salman Khan enjoys performing Garba. Bollywood superstar Salman Khan has launched his brother-in-law Aayush Sharma in a film titled 'Love Yatri'. The first poster of the film was unveiled on the occasion of Valentine’s Day. 'Love Yatri' which will also launch newcomer Warina Hussain has been produced by Salman Khan Films. The film stars Ram Kapoor and Ronit Roy in supporting roles. 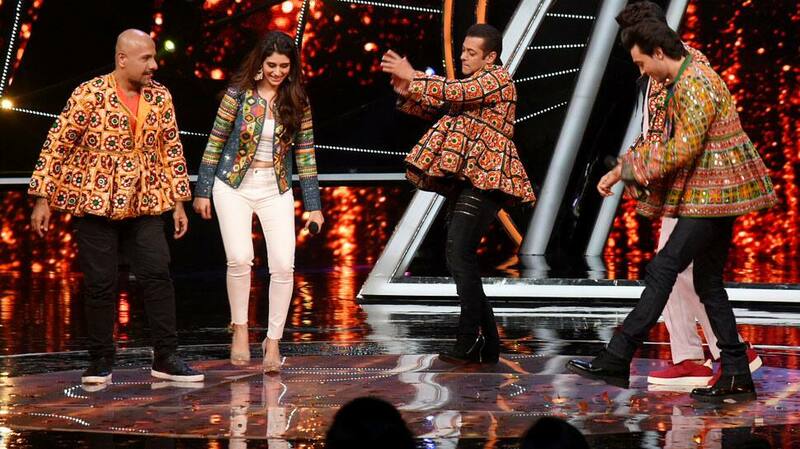 Salman Khan's Garba act reminds us of the song 'Dhol Baje' from Hum Dil De Chuke Sanam. Aayush is married to Salman’s younger sister Arpita. Aayush and Arpita got married on November 18, 2014 in an extravagant ceremony at the Falaknuma Palace in Hyderabad. The two are blessed with a son named Ahil. 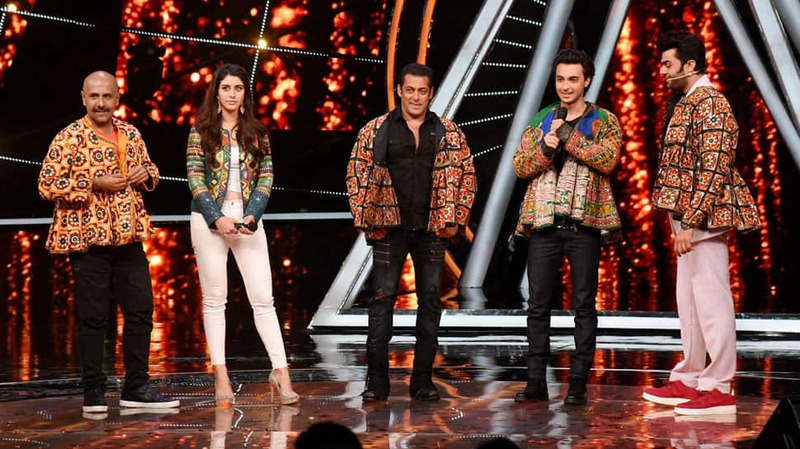 Salman Khan does Garba with Maniesh Paul, Aayush Sharma, Warina Hussain and Vishal Dadlani. Interestingly, Salman’s parents – Salim and Salma – celebrate their wedding anniversary on the same date (November 18). 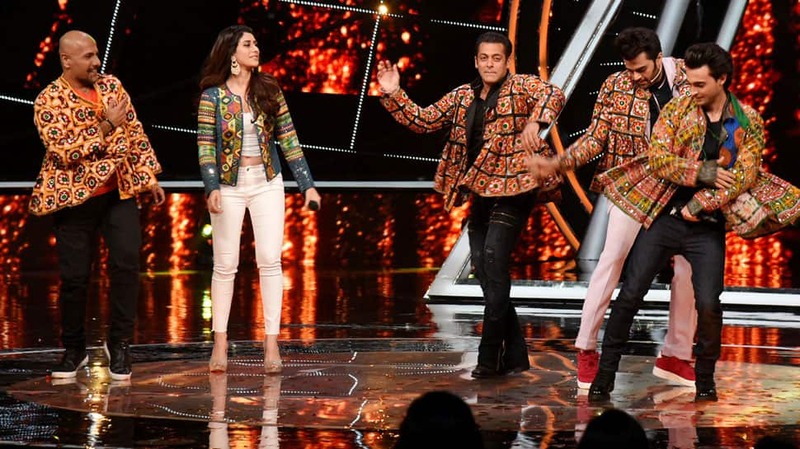 Salman Khan performs Garba on the Indian Idol stage. Salman has launched Athiya Shetty, Sooraj Pancholi and a number of other aspiring actors in the past. The hunk of a superstar has also been instrumental in resurrecting careers of many of his colleagues in the industry. No wonder why his fans call him a magnanimous star. 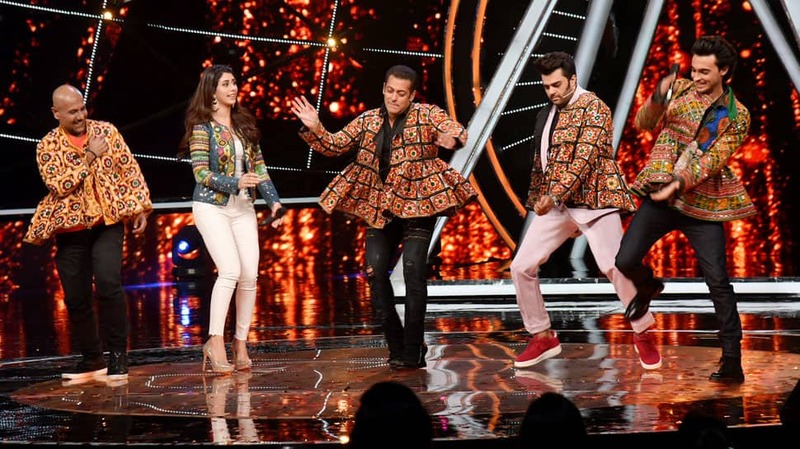 Salman Khan looks handsome in a colourful kediyu. Love Yatri was initially titled Loveratri. But following protests, the makers decided to change the name. Salman tweeted: "This is not a spelling mistake... #loveyatri #lovetakesover..."